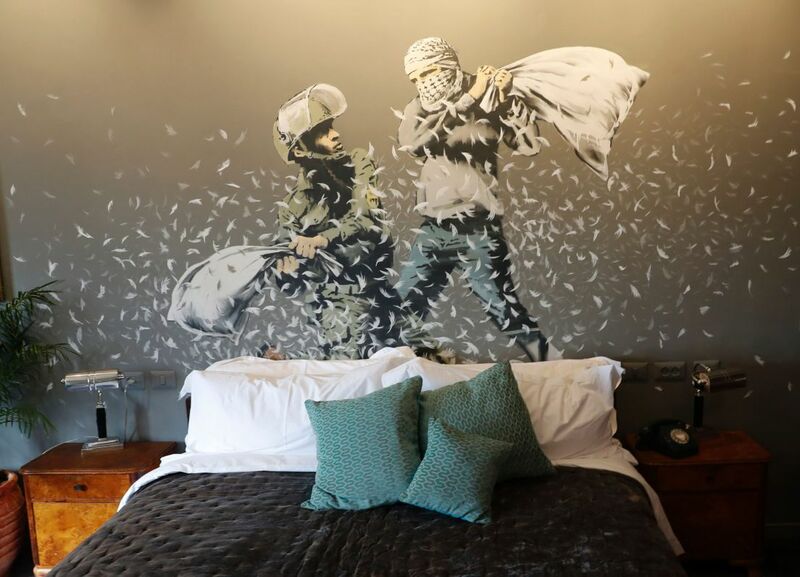 British artists Banksy makes yet another effort to foster Israeli-Palestinian dialogue with an actual hotel near Bethlehem. 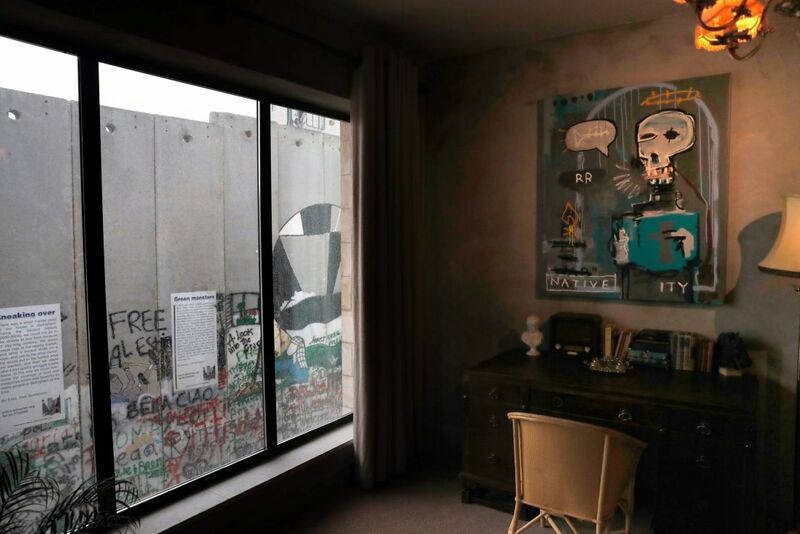 British street artist Banksy unveiled his latest project on Friday – a hotel overlooking Israel's West Bank security barrier. 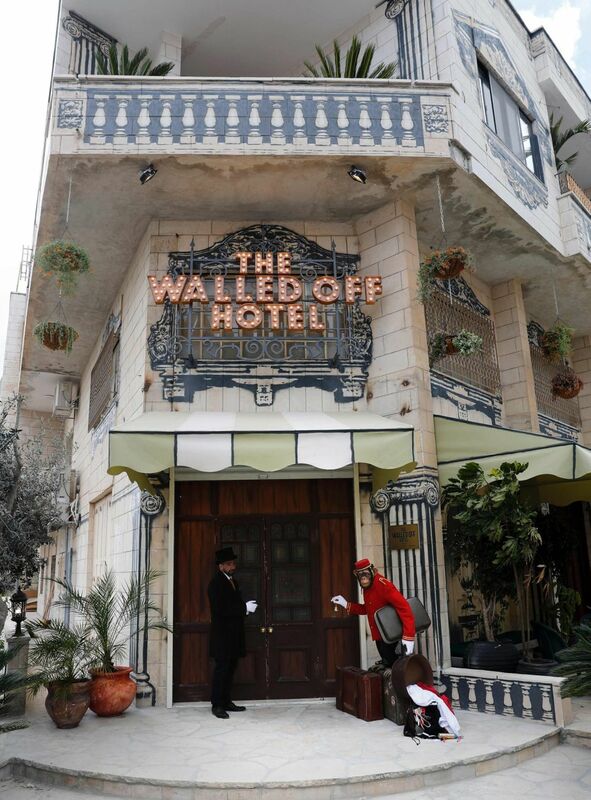 Banksy reportedly said the so-called Walled Off Hotel, which located just outside Bethlehem and is to open its doors this month, has "the worst view in the world." 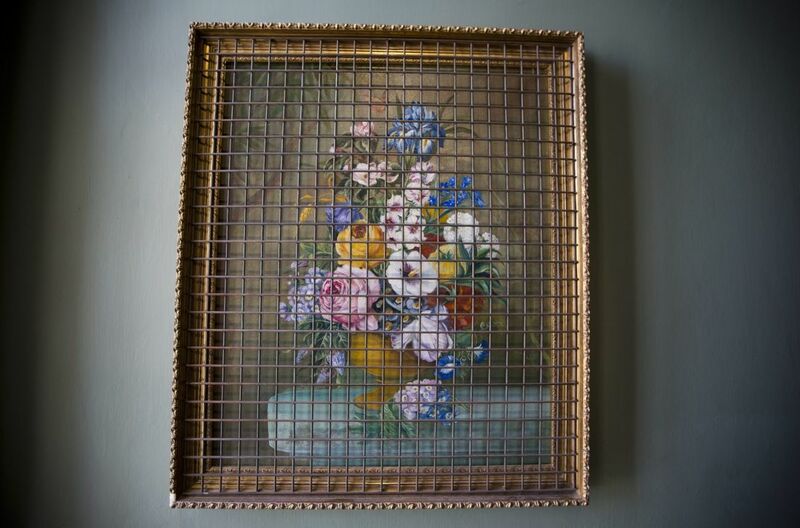 The Guardian on Friday described the project as "hotel, protest and art in one." 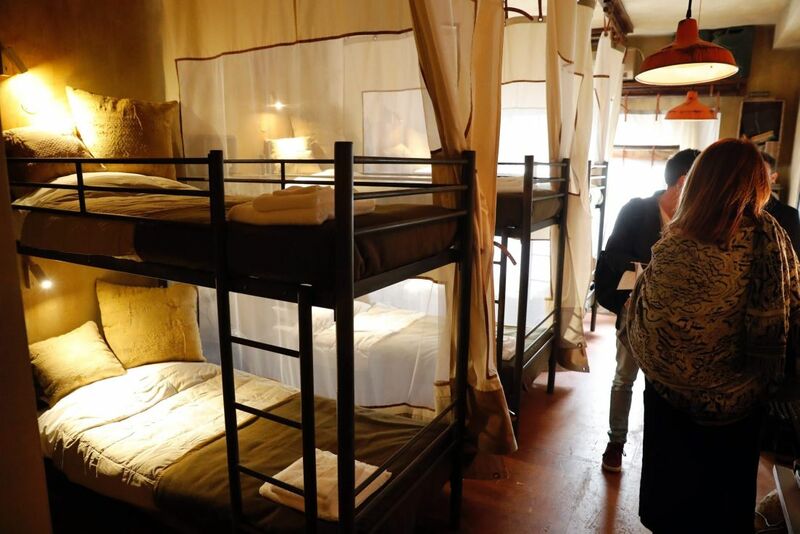 The facility, which consists of nine rooms and one suite, is meant to bring tourists and jobs to Bethlehem and foster dialogue between young Israelis who would stay there and the Palestinian residents of the city, according to The Guardian. 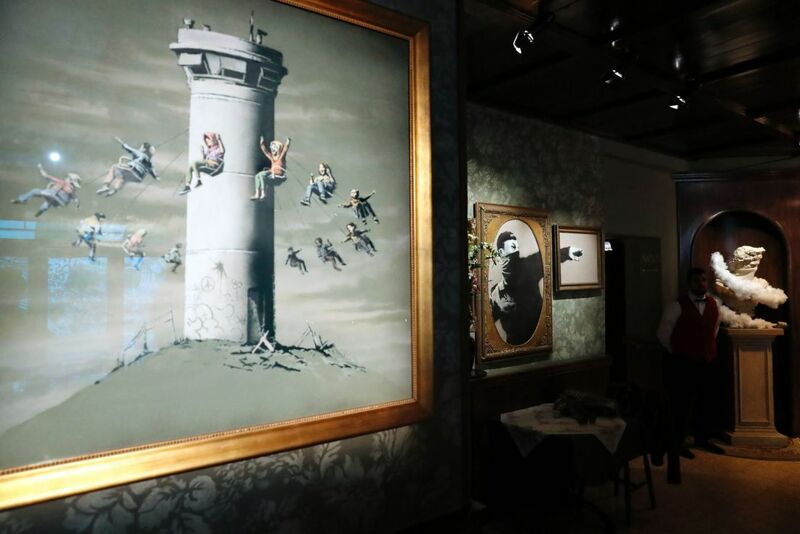 Banksy's support team is treating it as a business endeavor and not an art stunt, the report said. 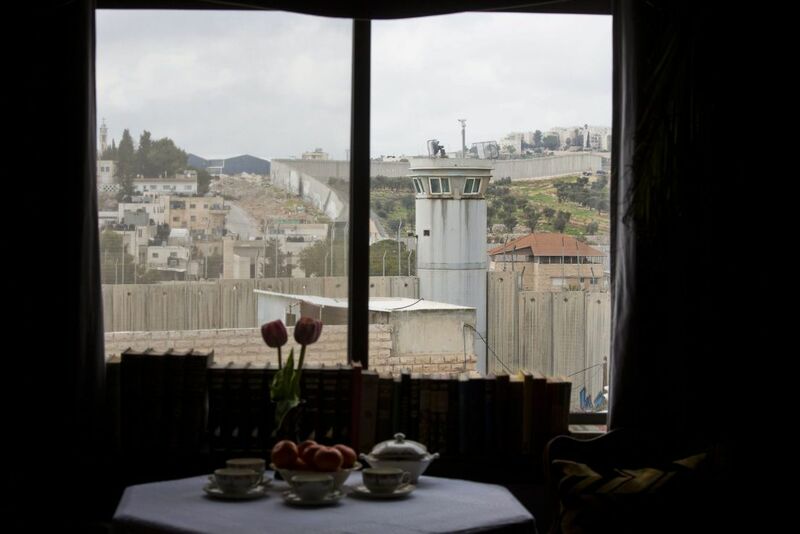 The hotel is located in an area under Israeli security control, which means Israelis would be able to travel there legally. 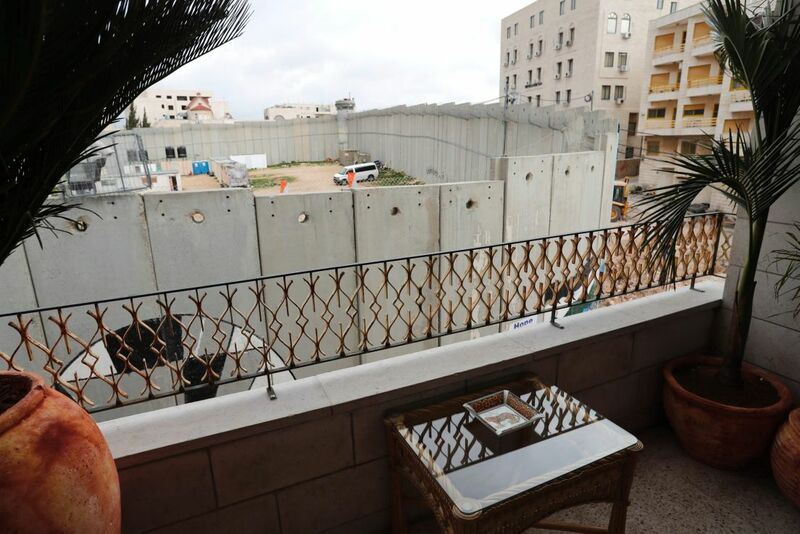 Its walls will feature exhibitions by Palestinian artists, who, according to Banksy, have scarce opportunity to show their work around the world. 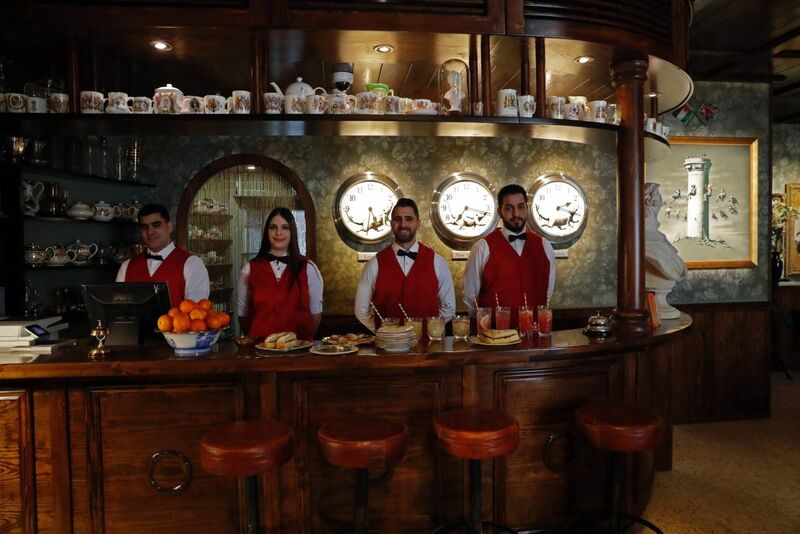 In addition to serving high tea to passing visitors, in line with its "colonial" theme, the hotel has a small museum. One exhibition features a wax statue of Lord Balfour signing his declaration. Banksy, a longtime critic of the occupation, has in the past drawn works on the separation barrier in Bethlehem. And after the 2014 Gaza war, the artist snuck into the Strip to make a "tourist video" showing squalid conditions there. 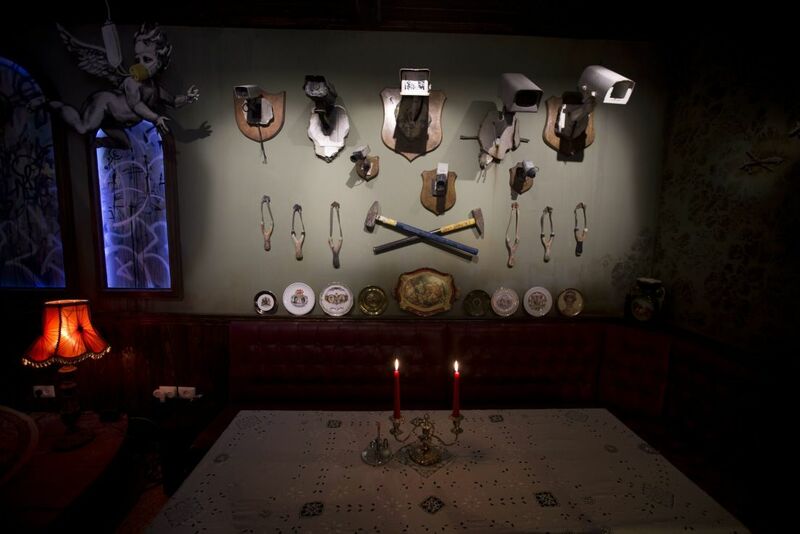 In 2015, Banksy's so-called bemusement park project, Dismaland, featured the works of Israeli and Palestinian artists side by side. This prompted a protest from one of the latter creators, Shadi Alzaqzouq, who covered his work with a sheet on which he had written “RIP Gaza: Boycott Israel” in charcoal, then lay down for an apparently spontaneous “die-in” in front of it.